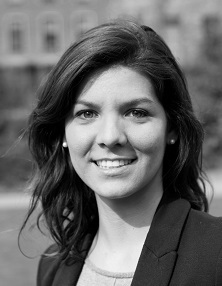 Antonella is a PhD Scholar in the development sector of the Institute for Fiscal Studies, the Centre for the Evaluation of Development Policies (EDePo), and a PhD student at London School of Economics. Her work at EDePo concentrates on understanding the role of informational and supply-side constraints as determinants of willingness to pay for and usage of shared sanitation facilities in India. In the past she has worked on evaluating sanitation, child and maternal health and nutritional programmes and policies in Peru, Bolivia, El Salvador and Nigeria. At present, her research focuses on evaluating the impact of different sanitation interventions on child health in lower-middle income contexts.